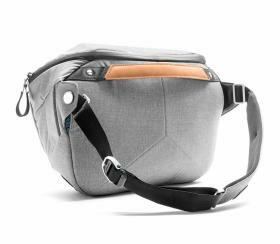 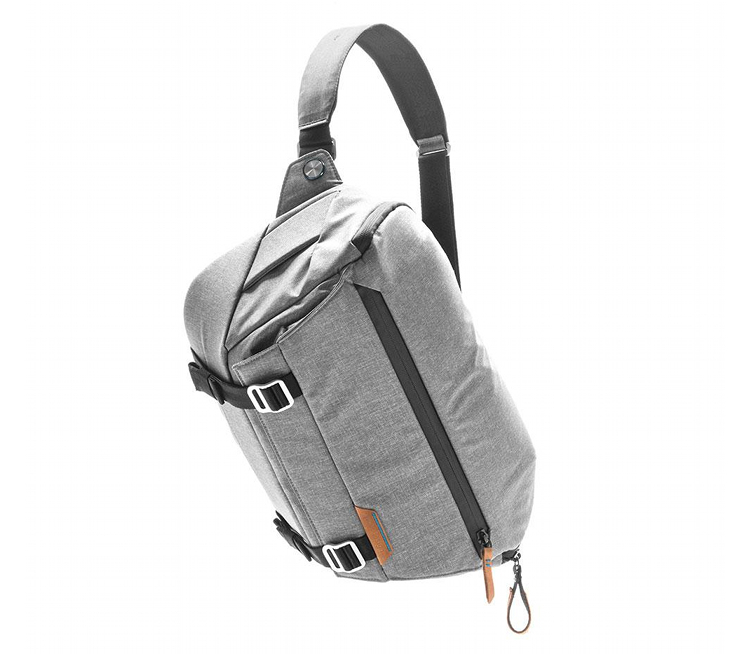 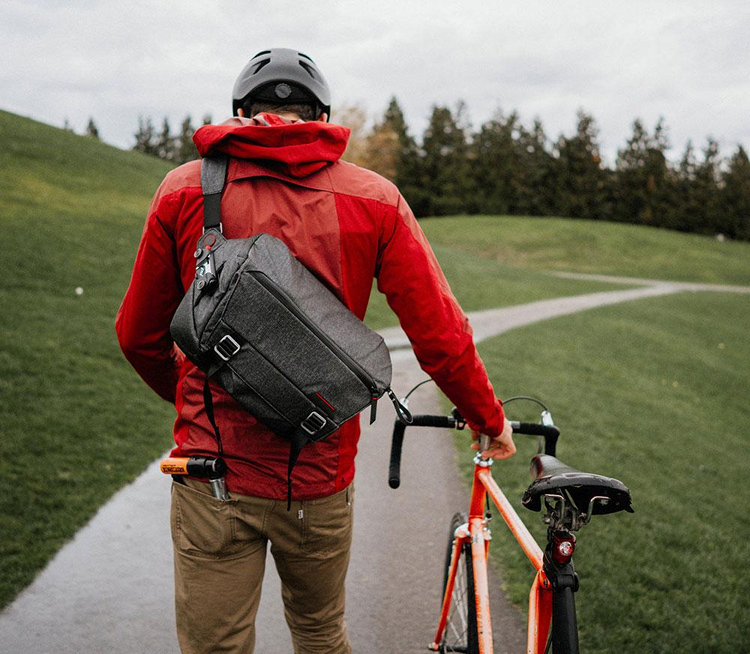 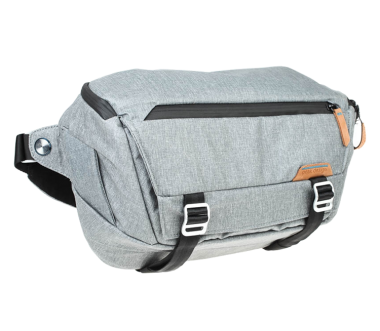 The Everyday 10L Sling from Peak Design is the ultimate low-profile, quick-access day bag for light carry and gear minimalists. 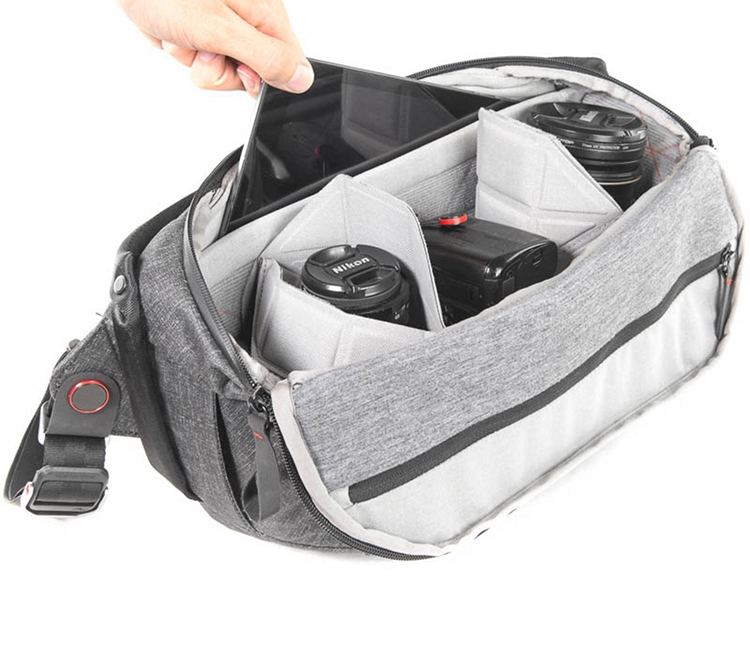 It gives you fast access, expansion to carry more, and impeccable organisation of your photo and everyday gear. 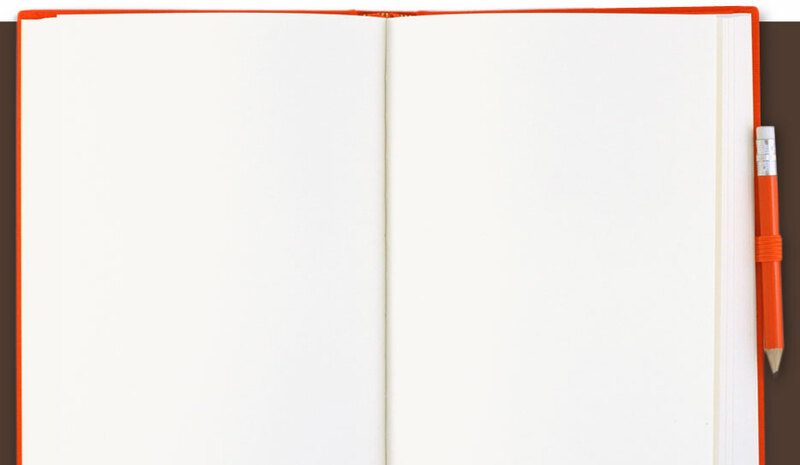 Features lightning-fast strap adjusters, side-loading main compartment with origami-inspired FlexFold dividers, expandable outer pocket, and external carry system. 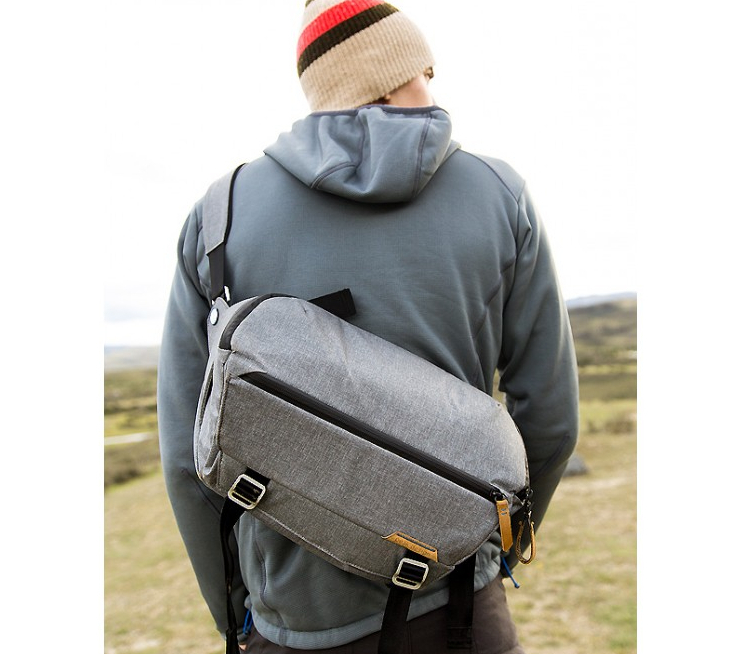 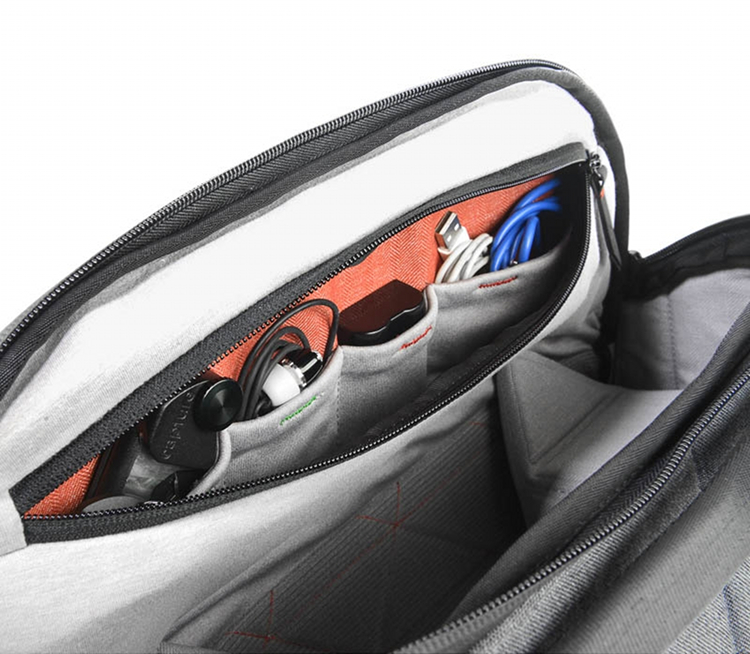 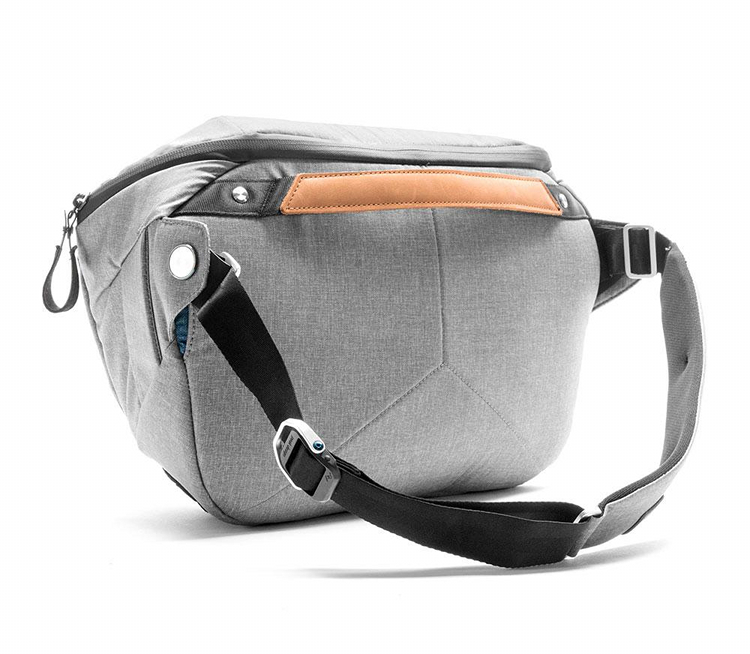 Packs flat so you can stuff it inside a larger bag when traveling. 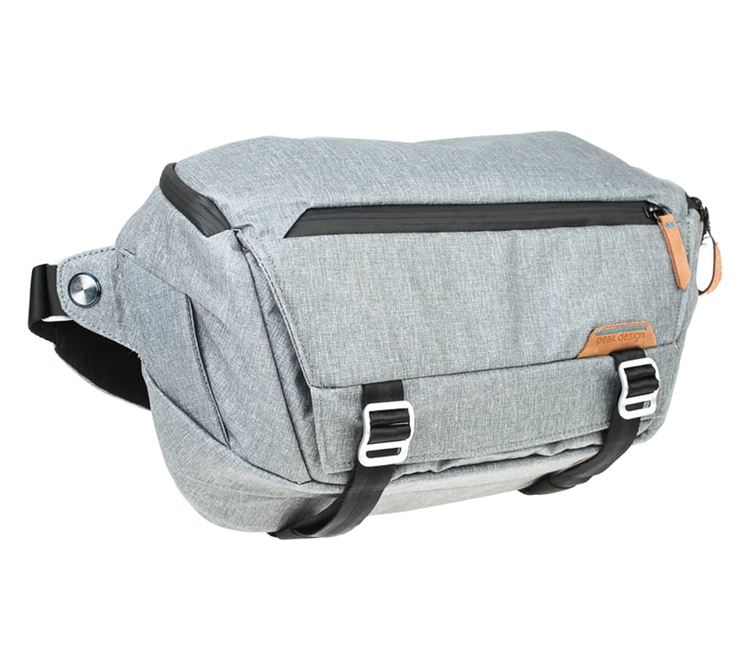 Ideal for beginning photographers, or pros carrying just the essentials. Its made from weatherproof 400D nylon canvas shell. 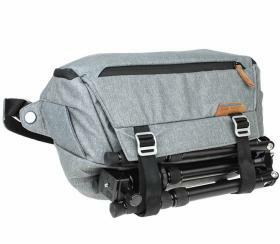 - An external attachment point for the Capture Clip (sold separately) lets you rigidly carry your camera on the outside of your sling for instant access.